Students across the country have wrapped up what was a violent school year that included recent shootings in Santa Fe, Texas, Noblesville, Indiana and Dixon, Illinois. As politicians, students, school leaders and others try to find ways to improve safety some say one step toward reducing violence in the classroom is "restorative justice." It's focused on finding the root causes of bad behavior, evaluating the harm caused then applying constructive punishments. Experts say restorative justice has had a significant impact at schools where it's being used. 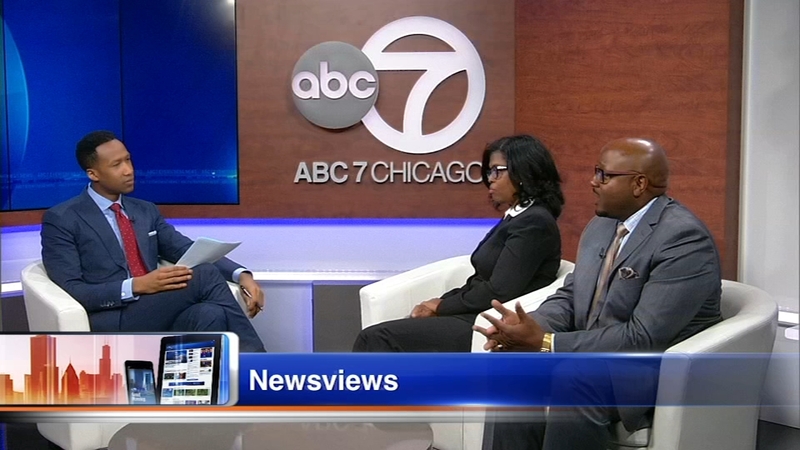 We talked with Dr. Betheny Lyke, executive director for the Illinois Center for School Improvement at American Institutes for Research and David Brown, the principal of General George S. Patton School in Riverdale. For more information, visit: www.revivingschools.org. Some say one step toward reducing violence in the classroom is restorative justice.